and often break out into small boats for great technical improvements. 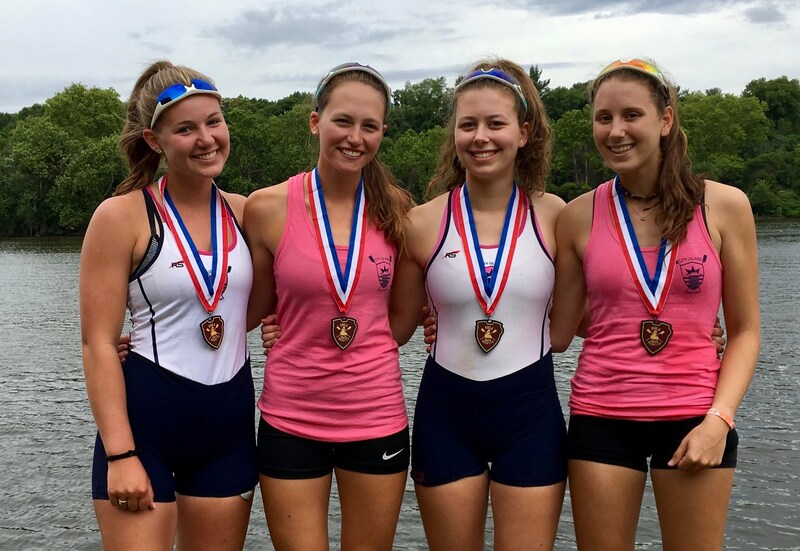 Full Summer, Race Camp Henley, Month-long clinics, Learn to Row, Week long drop in. Most of our year round athletes will opt for the Full summer option. 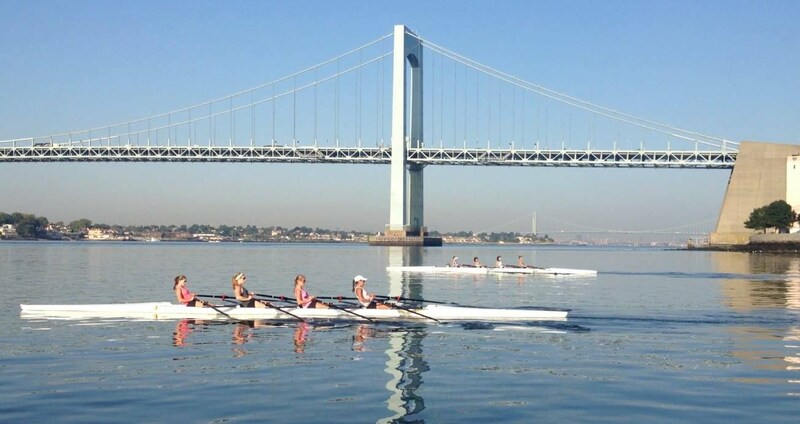 This gives you the greatest access to rowing and flexibility and includes pre-season. and may be able to help U23 athletes secure internship positions in the City. For athletes with at least one full season of rowing. Aimed at athletes 12-15 years old, older possible. This is a very intense, 8 session week designed to kick start the Fall season. We understand that summer planning can be very complex with travel, camps, extra curricular programs, other sports and so on. If this describes you, please contact us and we will see what we can do to create a custom program that works for your athlete.